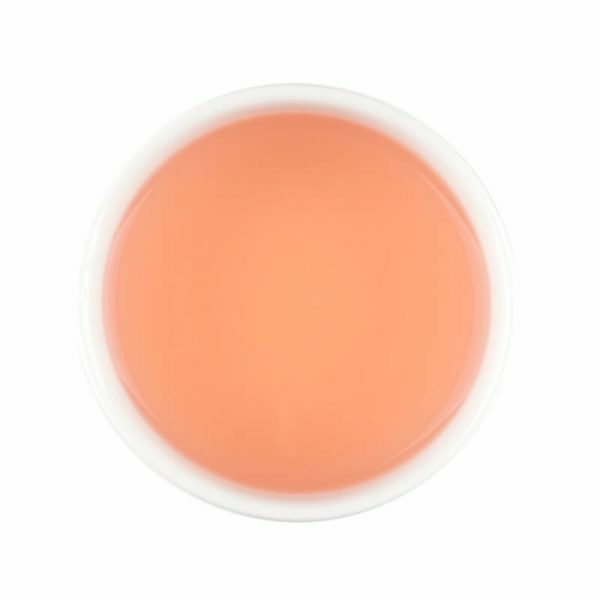 Moringa, Tropical Fruits, Rosehip, & Hibiscus. 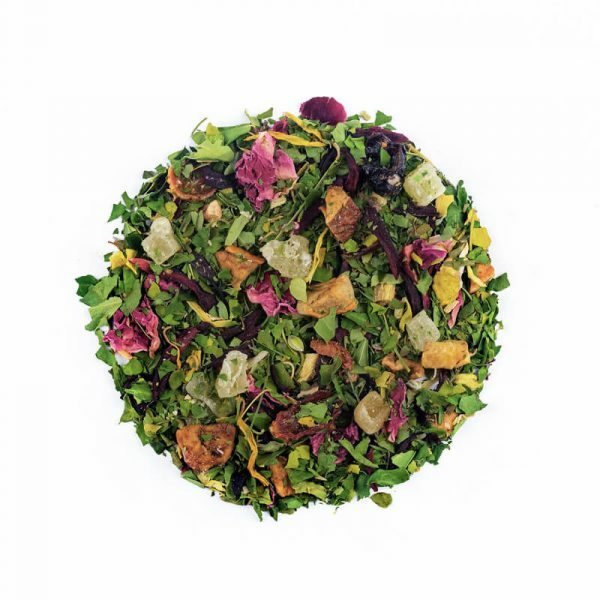 A motley of fruits, greens and flowers make this blend a leafy fruit salad in a tea cup! With a mild base of Moringa to compliment the co-existing ingredients, the flavour of pineapple dominates the palate in this exotic blend. The lifted aromas of rose, apple & mango soon follow through, offering a thoroughly refreshing after taste. Also suited for drinking iced.